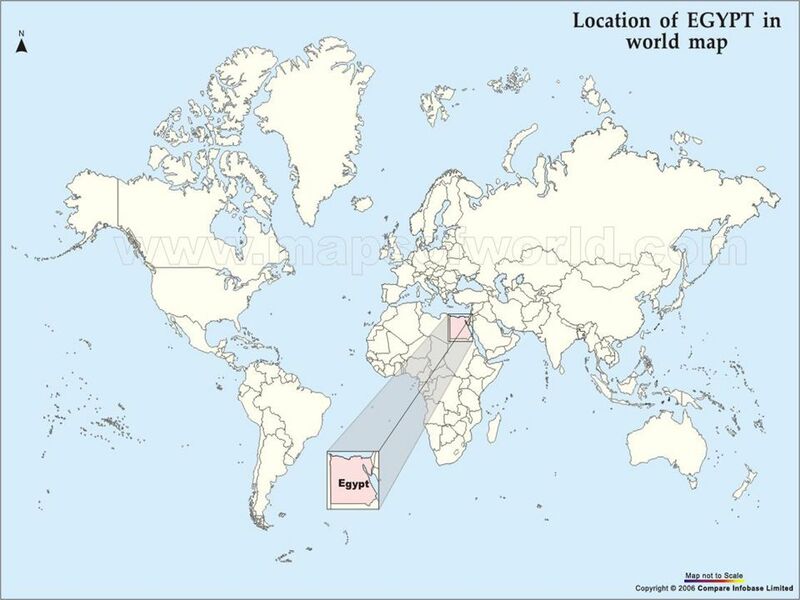 5 Cotton Crop In Egypt Nearly one third of the Egyptian work force is employed in agriculture. 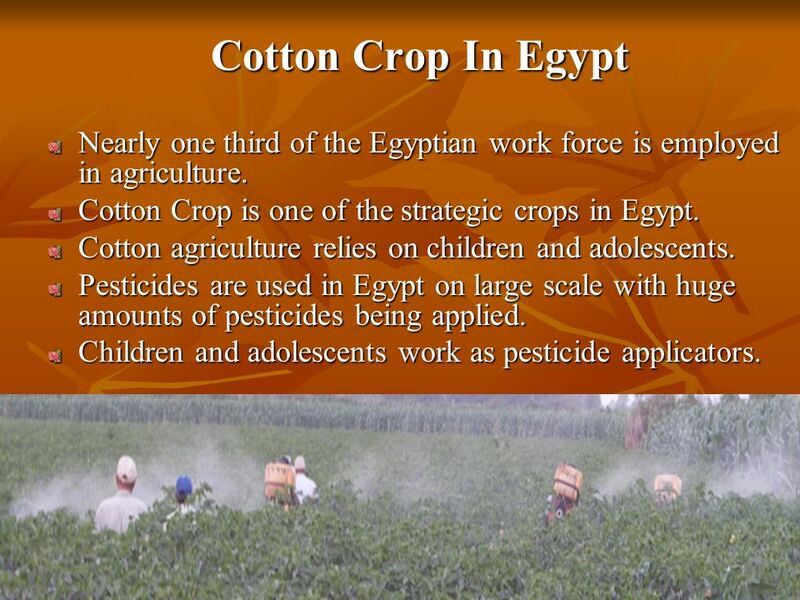 Cotton Crop is one of the strategic crops in Egypt. 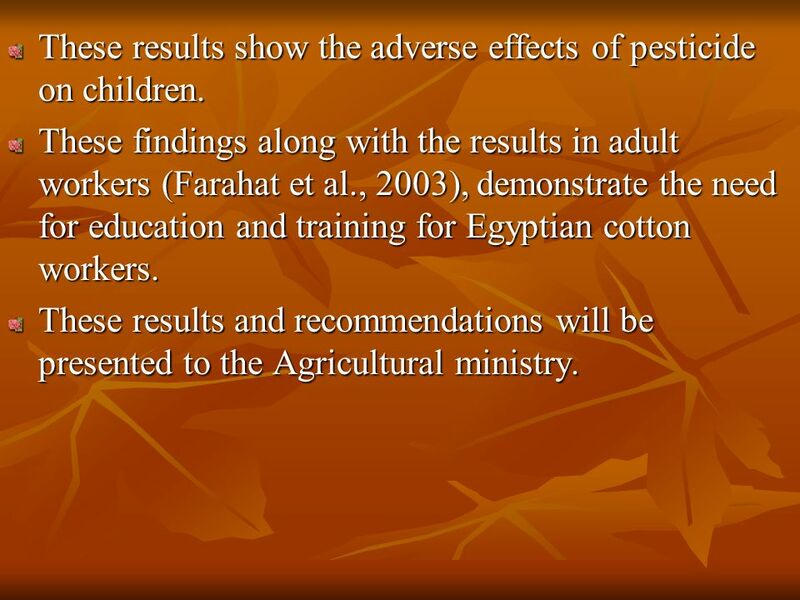 Cotton agriculture relies on children and adolescents. 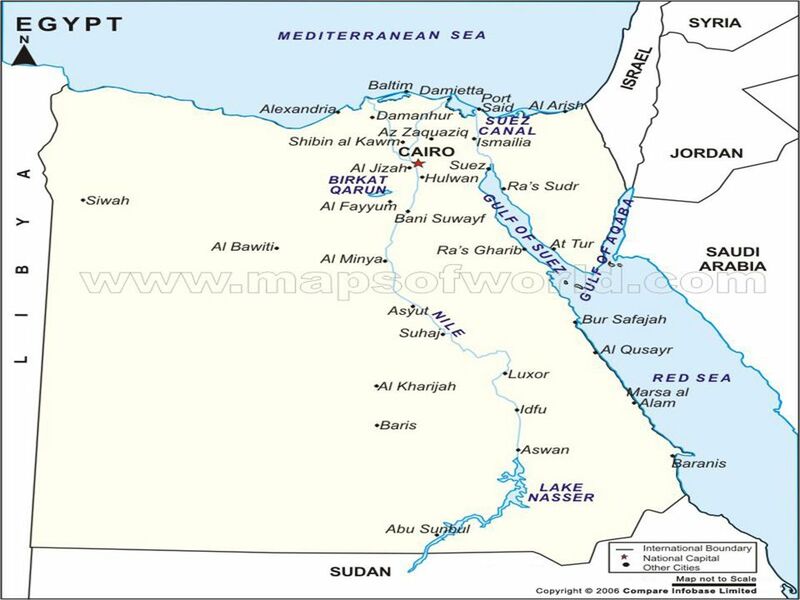 Pesticides are used in Egypt on large scale with huge amounts of pesticides being applied. 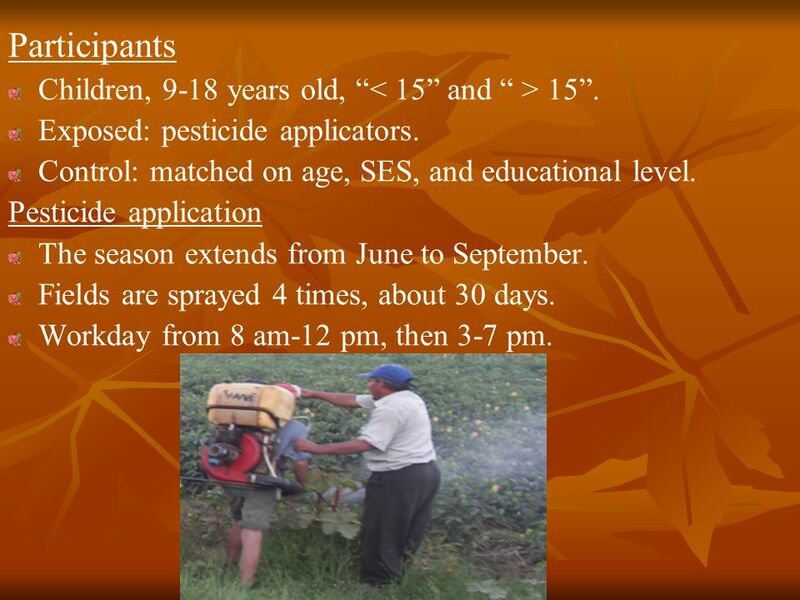 Children and adolescents work as pesticide applicators. 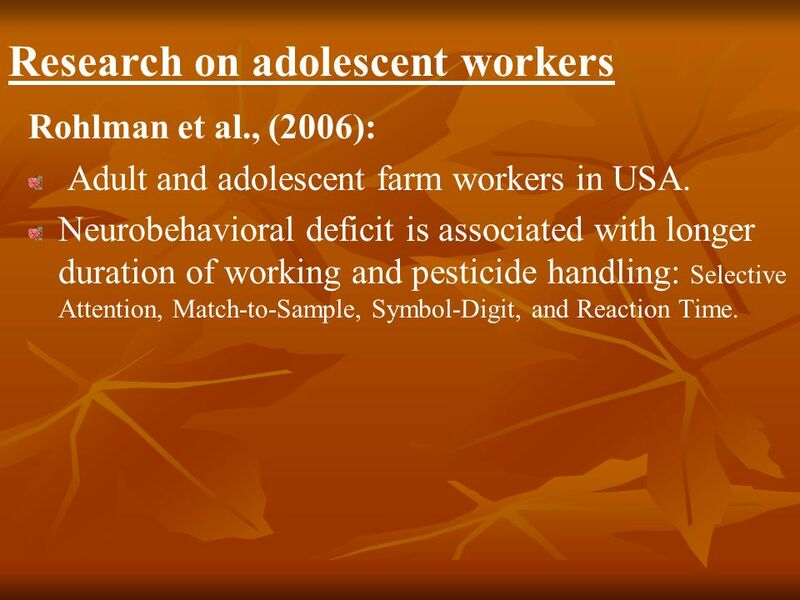 7 Research on adolescent workers Rohlman et al., (2006): Adult and adolescent farm workers in USA. 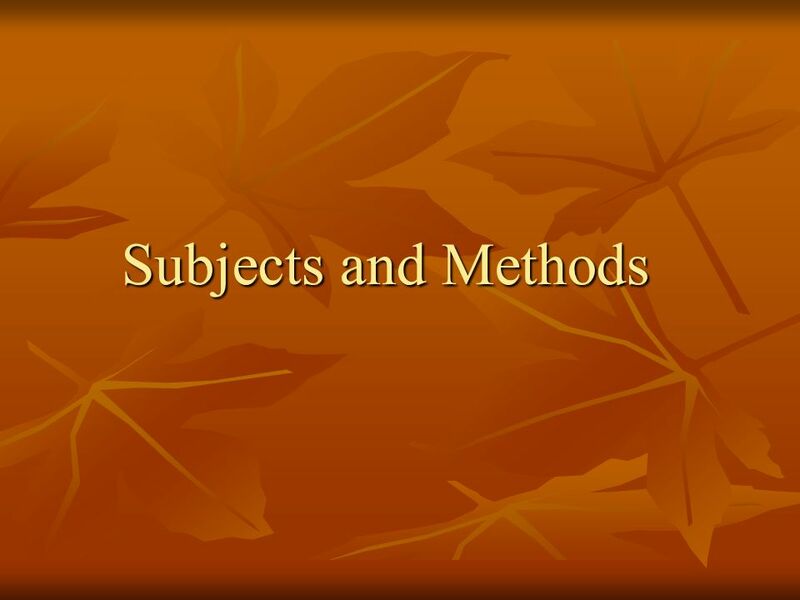 Neurobehavioral deficit is associated with longer duration of working and pesticide handling: Selective Attention, Match-to-Sample, Symbol-Digit, and Reaction Time. 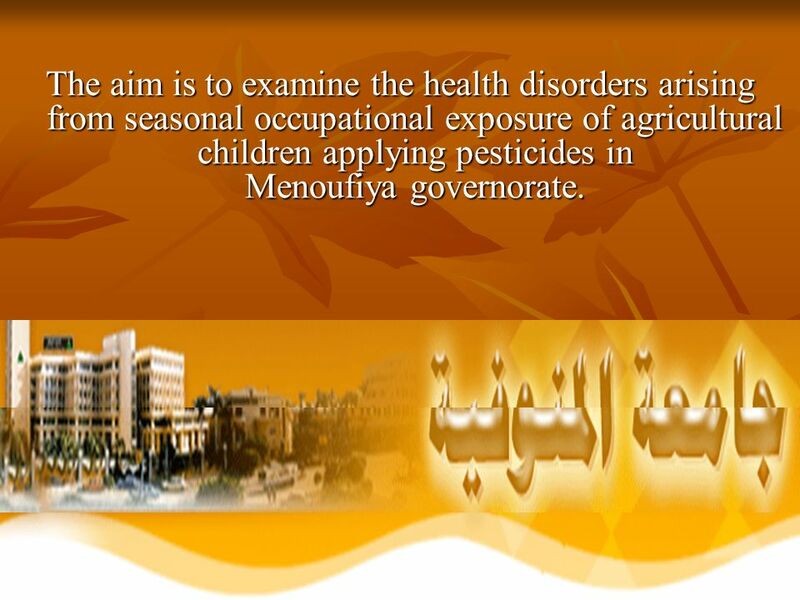 9 The aim is to examine the health disorders arising from seasonal occupational exposure of agricultural children applying pesticides in Menoufiya governorate. 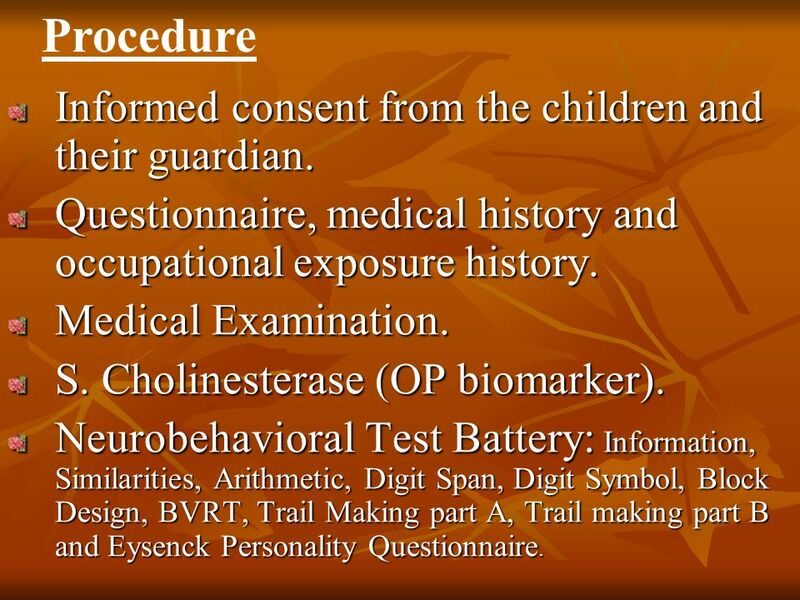 11 Participants Children, 9-18 years old, 15. 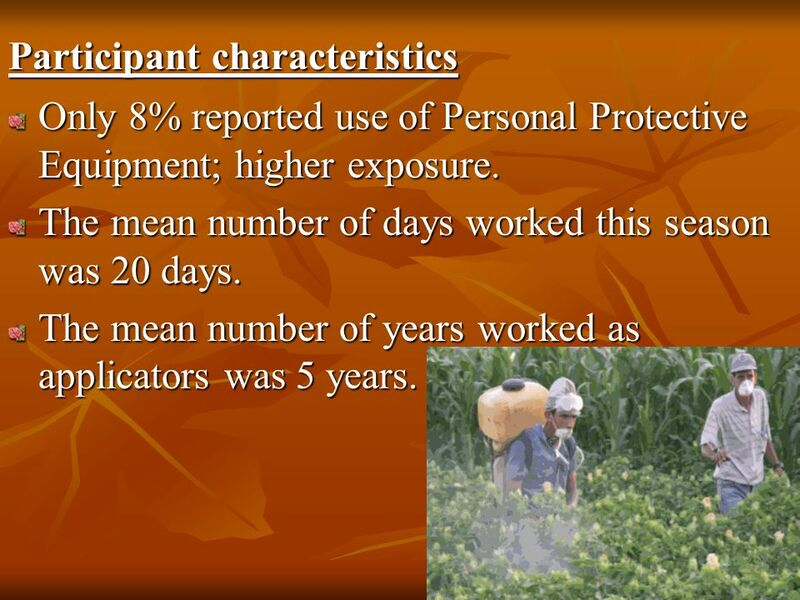 Exposed: pesticide applicators. 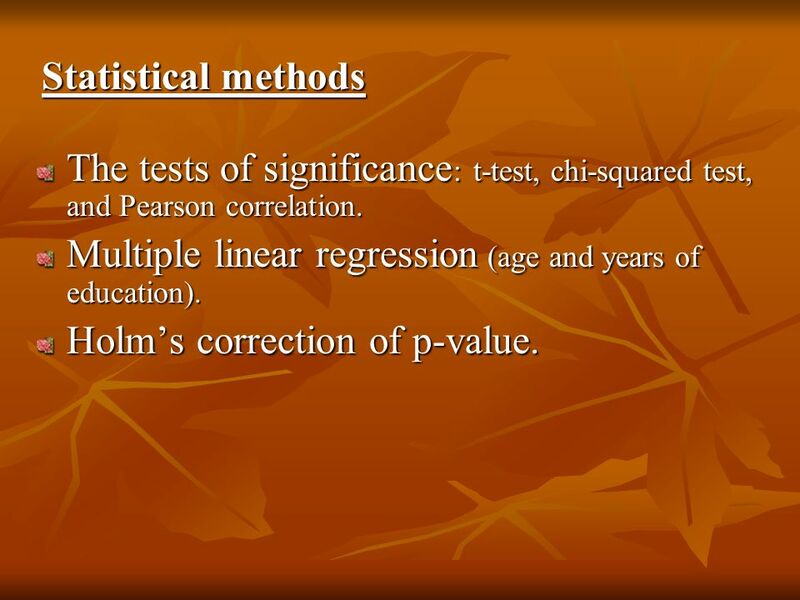 Control: matched on age, SES, and educational level. 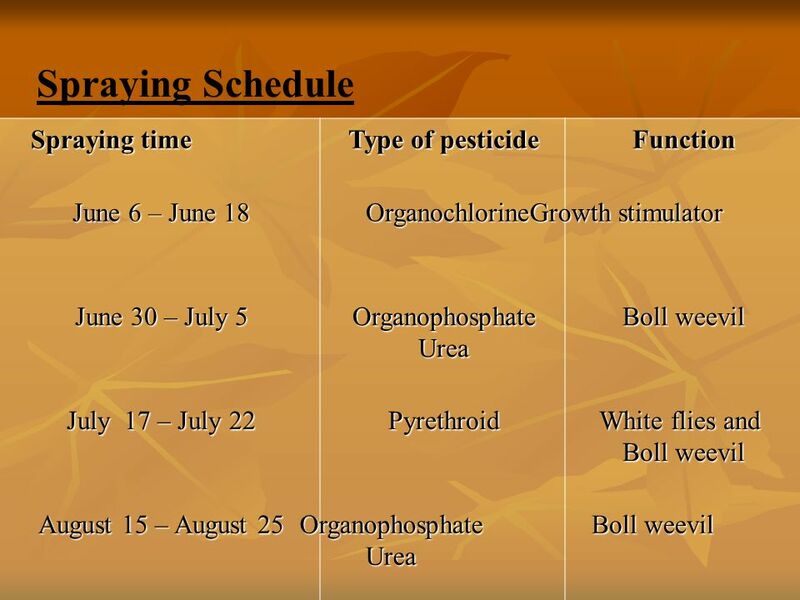 Pesticide application The season extends from June to September. 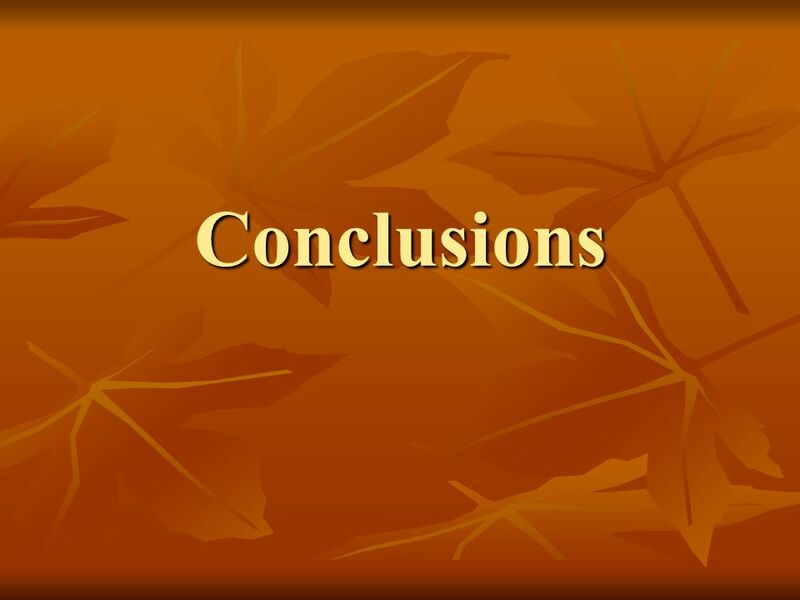 Fields are sprayed 4 times, about 30 days. Workday from 8 am-12 pm, then 3-7 pm. 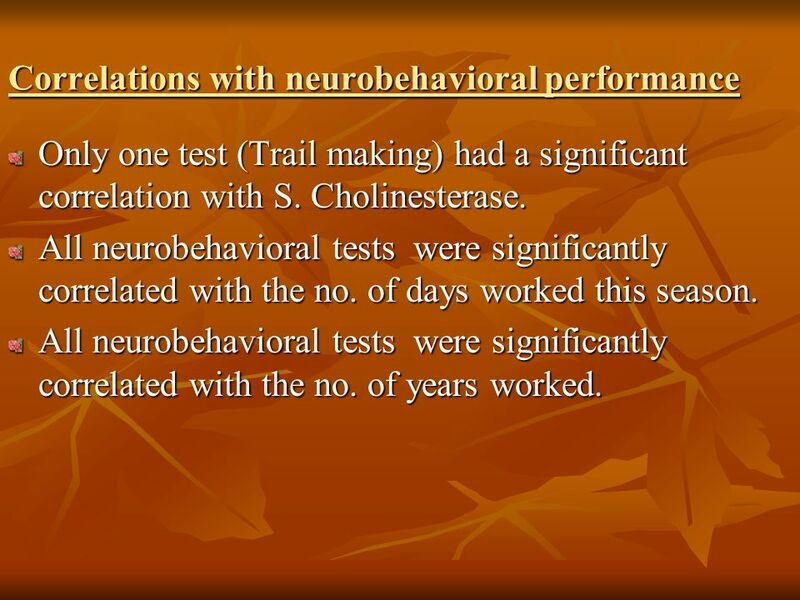 23 Correlations with neurobehavioral performance Only one test (Trail making) had a significant correlation with S. Cholinesterase. 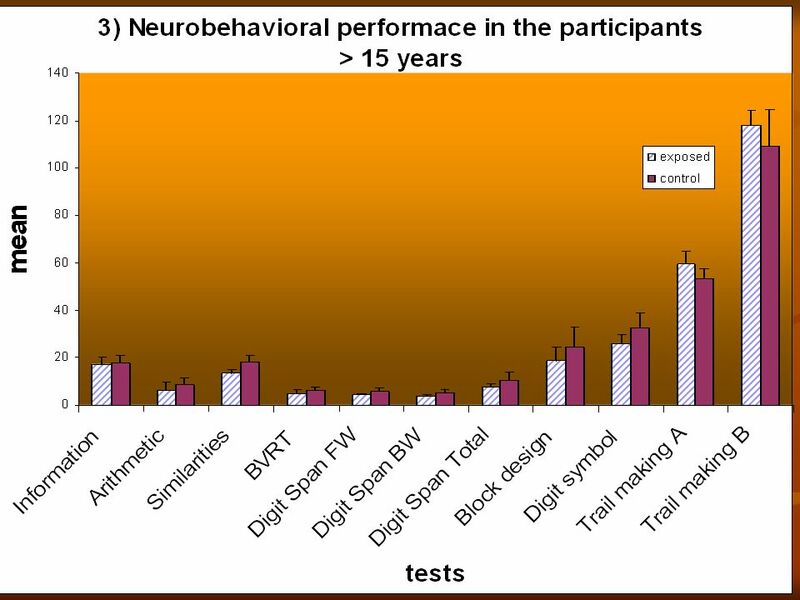 All neurobehavioral tests were significantly correlated with the no. of days worked this season. 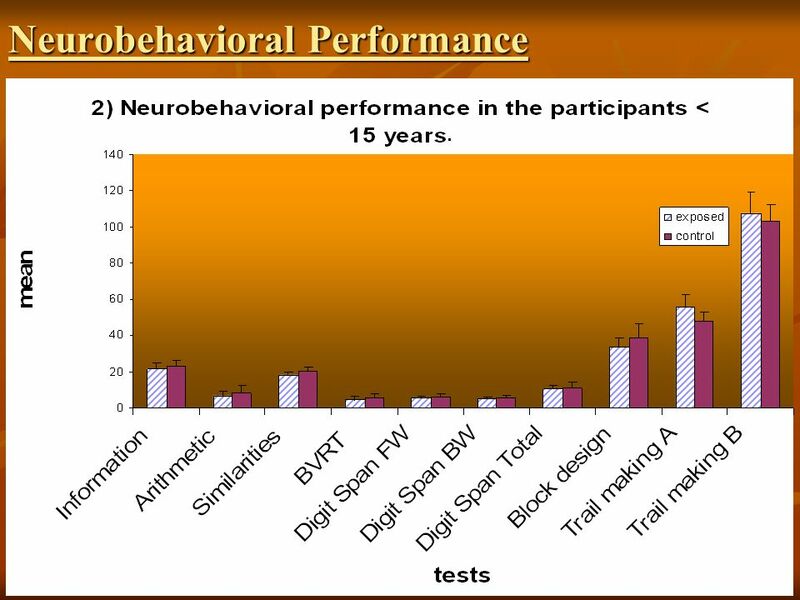 All neurobehavioral tests were significantly correlated with the no. of years worked. 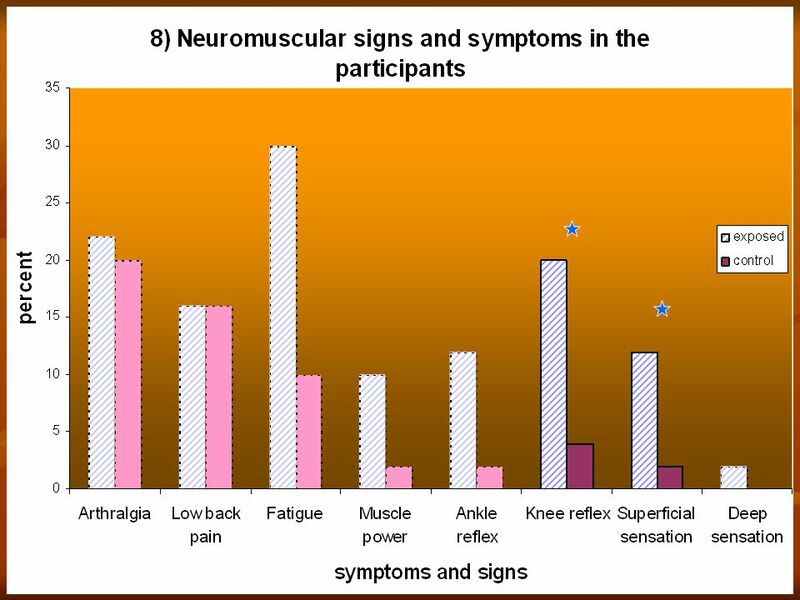 26 Relations with neurological symptoms Exposed participants reporting neurological symptoms had a significantly decreased level of S. Cholinesterase (Arthralgia, Low back pain, Fatigue, Ankle and Knee reflexes, and Superficial sensation). 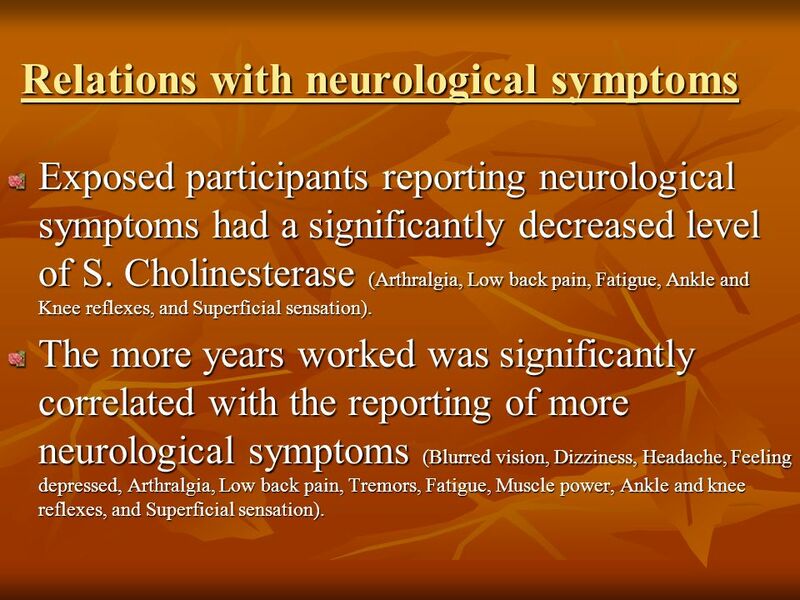 The more years worked was significantly correlated with the reporting of more neurological symptoms (Blurred vision, Dizziness, Headache, Feeling depressed, Arthralgia, Low back pain, Tremors, Fatigue, Muscle power, Ankle and knee reflexes, and Superficial sensation). 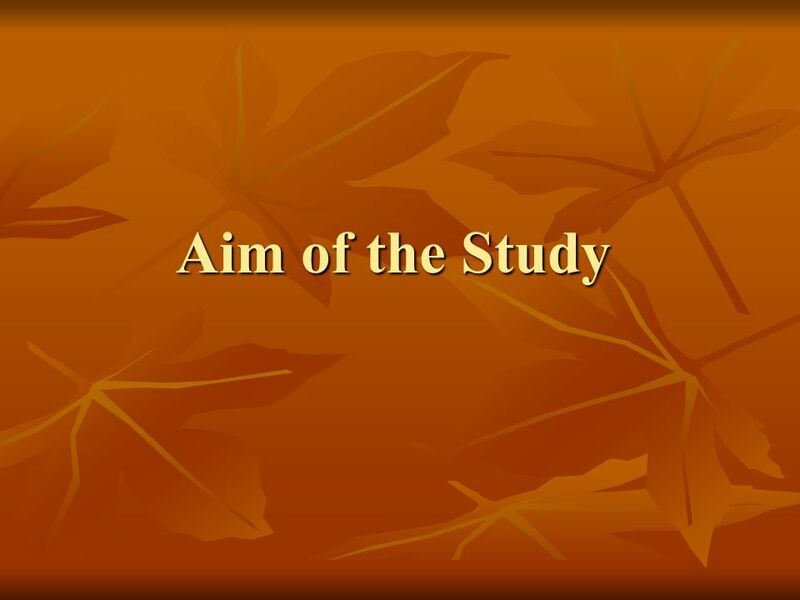 28 The exposed group had significantly lower neurobehavioral performance. 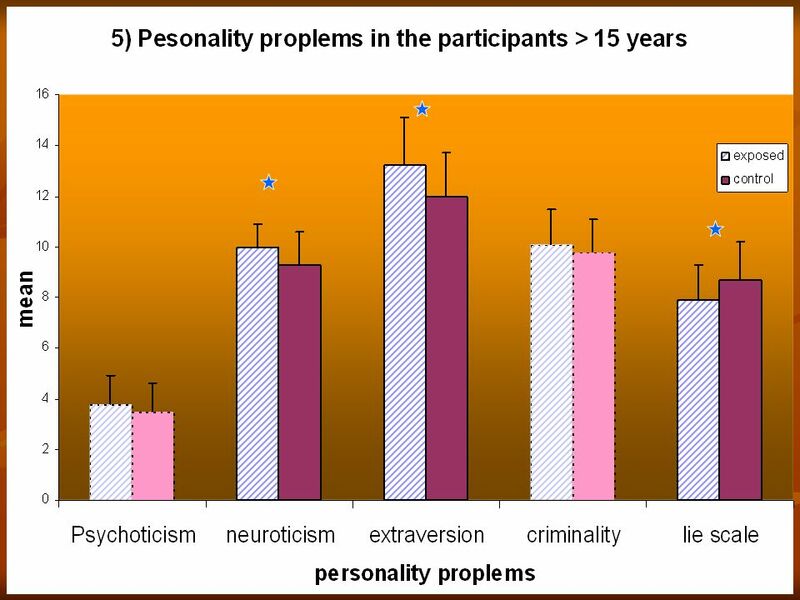 The exposed group reported significantly more personality problems. 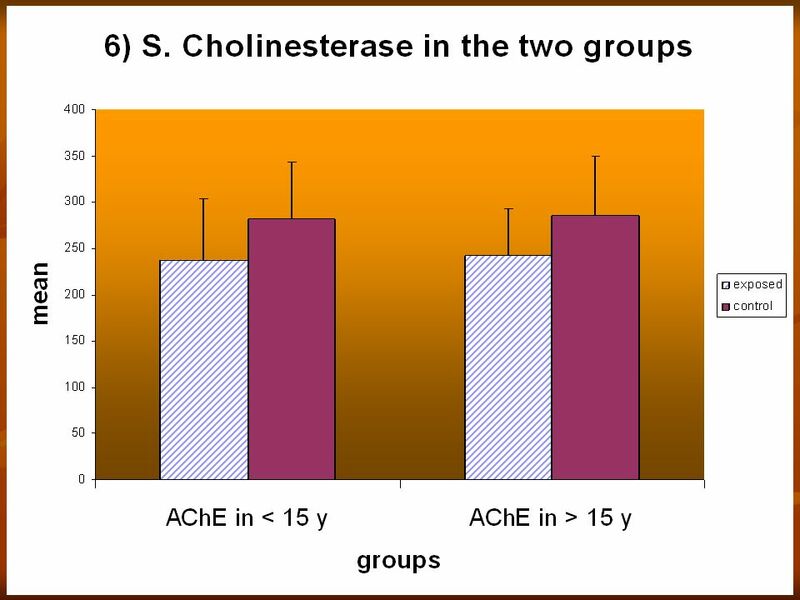 The exposed group had a significant lower level of S. cholinesterase. 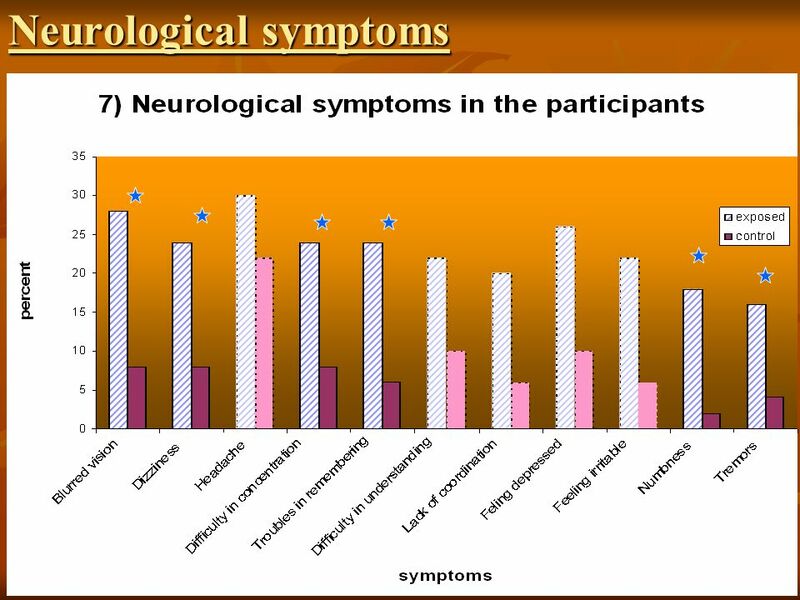 The exposed group reported significantly more neurological symptoms and signs. 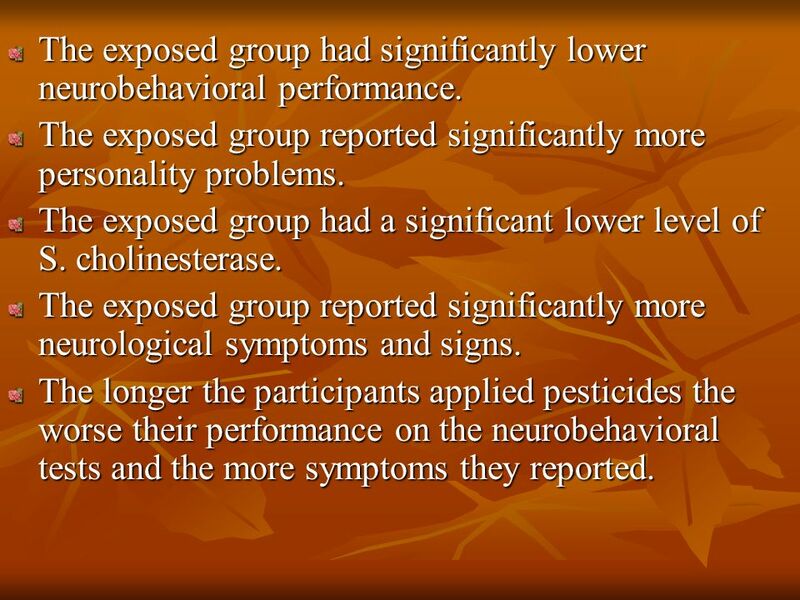 The longer the participants applied pesticides the worse their performance on the neurobehavioral tests and the more symptoms they reported. 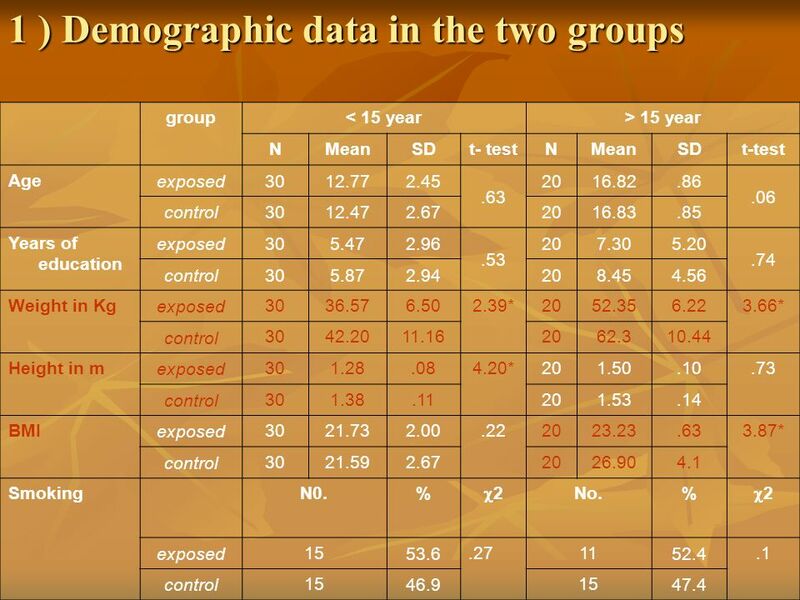 29 These results show the adverse effects of pesticide on children. 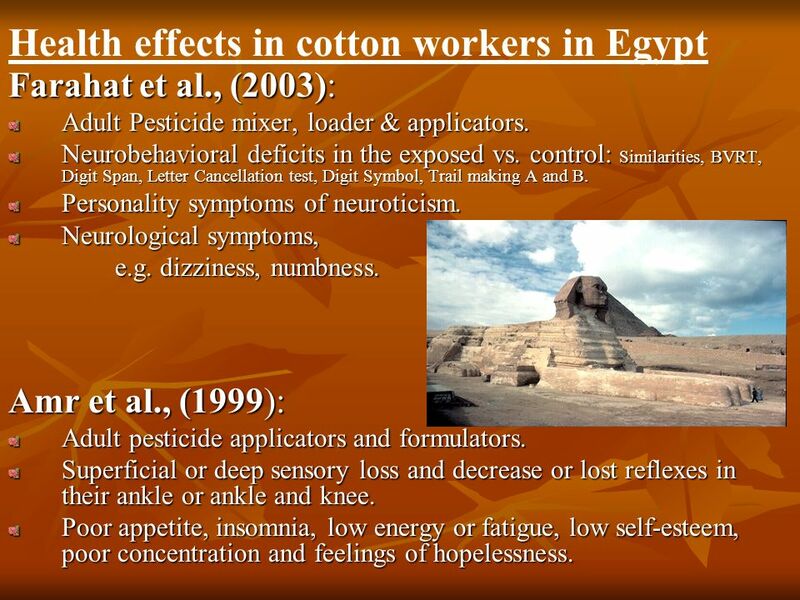 These findings along with the results in adult workers (Farahat et al., 2003), demonstrate the need for education and training for Egyptian cotton workers. 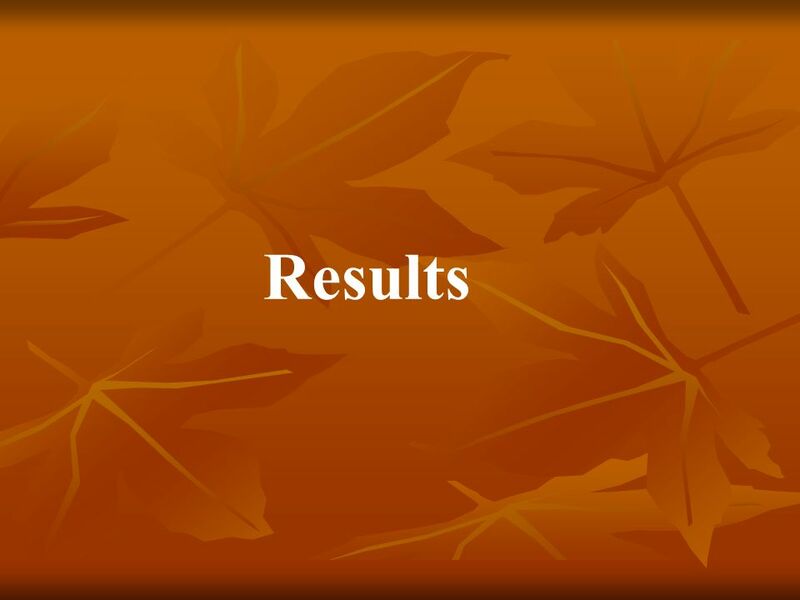 These results and recommendations will be presented to the Agricultural ministry. 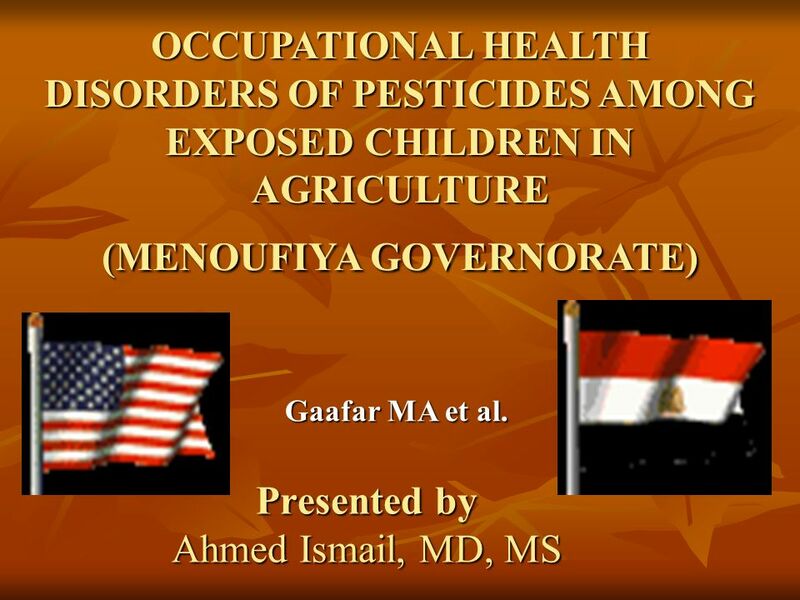 Download ppt "OCCUPATIONAL HEALTH DISORDERS OF PESTICIDES AMONG EXPOSED CHILDREN IN AGRICULTURE (MENOUFIYA GOVERNORATE) Gaafar MA et al. 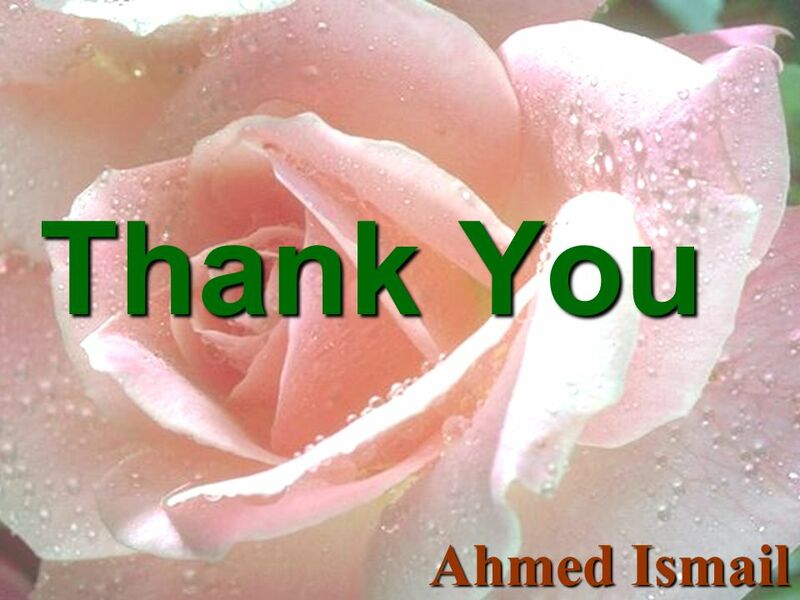 Presented by Ahmed Ismail, MD,"
Reliability and Validity of the Naming Test from the Neuropsychological Assessment Battery (NAB) in patients with Acquired Brain Injury Zgaljardic, D.
Supported by ESRC Large Grant. 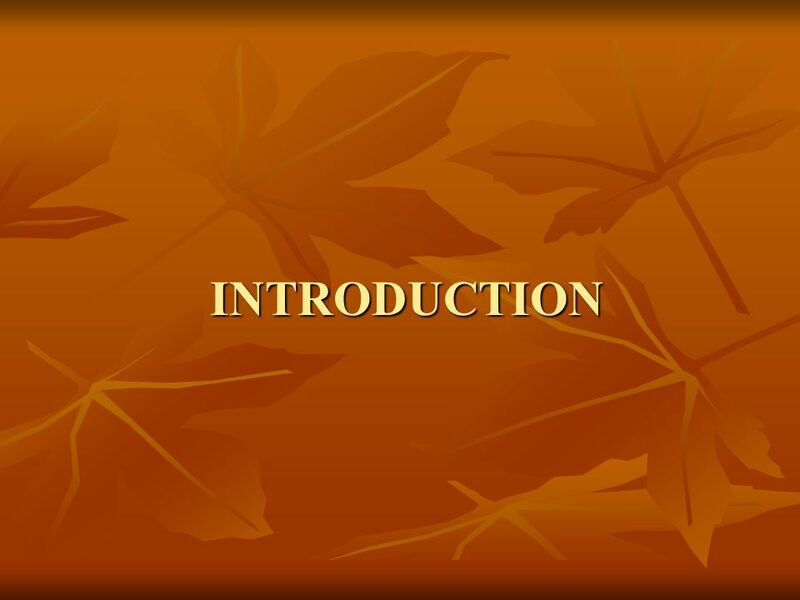 What difference does a decade make? Satisfaction with the NHS in Northern Ireland in 1996 and 2006.